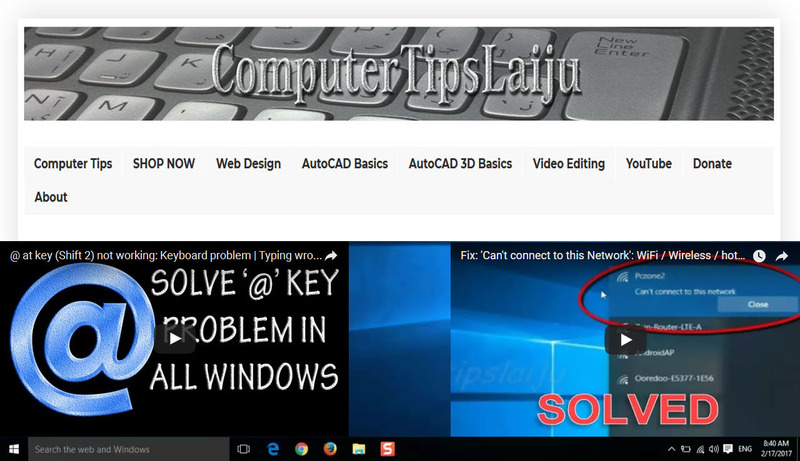 In this video we will learn how to use the 'extend' command in autocad 2016. You can extend a any lines or polylines to a reference line using this extend command. watch this video for more details.